The Company’s objective is to generate a positive return over the medium to long-term, regardless of the movements of the broader share market, from an actively managed portfolio of small cap ASX listed and unlisted investments, and provide shareholders with a consistent stream of dividends. Stocks selected within the portfolio will typically have a connection to Western Australia whether it be through their assets, operations and/or management. The Company’s portfolio is managed by Westoz Funds Management Pty Ltd (AFSL 285607), a 100% owned subsidiary of Euroz Limited. Euroz Limited is invested alongside shareholders via a 40% shareholding. To date, OZG has generated over $55m in dividends and franking credits for shareholders. 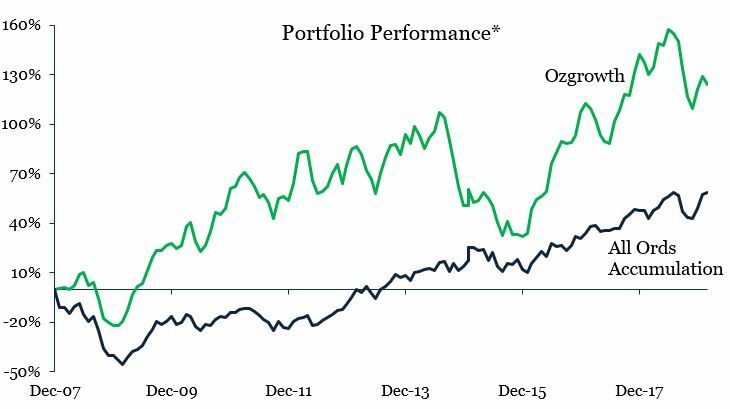 OZG’s investment portfolio has produced a gross investment return of 7.4%* per annum since inception. Annual reports for Ozgrowth Limited are available since inception in 2008. Investors wishing to gain exposure to our investments can purchase securities in Ozgrowth Limited through your investment platform, stockbroker or affiliated advisor. Ordinary shares trade on the ASX under the code OZG. The Company also has options on issue under code OZGOC.ASX. Details of the Aug 2019 $0.19 options are available here. If you require further assistance or cannot locate the document you are after, our share registry, Computershare Investor Services Pty Ltd (phone: 1300 732 012) may be of assistance. 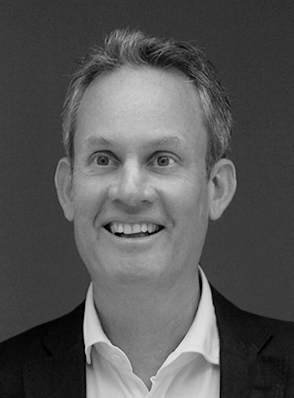 Mr Mike Jefferies is an Independent Director and has extensive experience in finance and Investment. He has been in this role since October 2007. He currently sits on the Board of Homeloans Limited and is Chairman of Pantoro Limited. 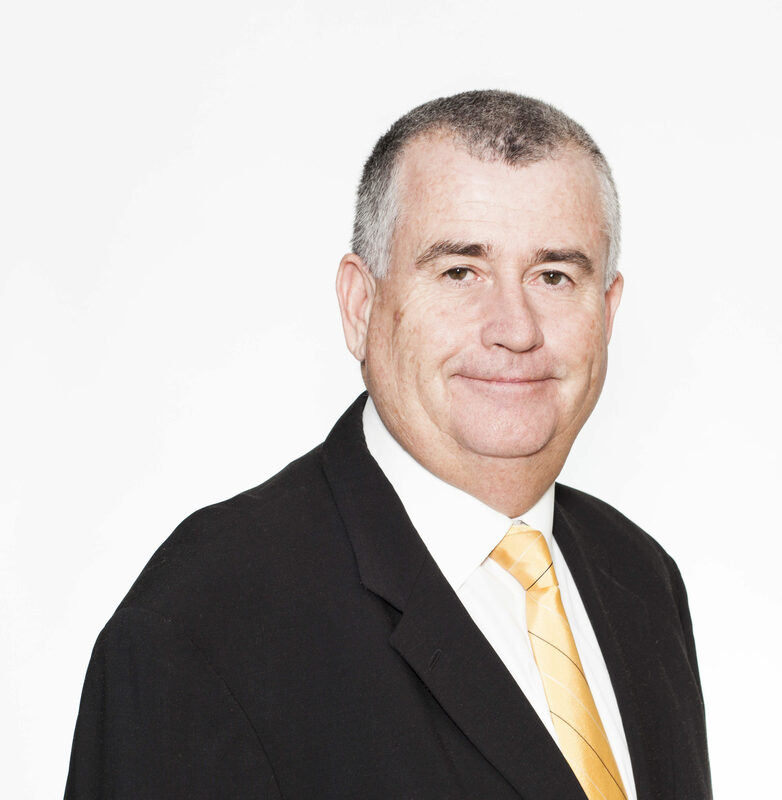 Mr Jefferies is a Chartered Accountant and holds a Bachelor of Commerce Degree. Ozgrowth’s investment philosophy is based on the premise that financial markets and individual securities can and do deviate away from fair value. By detailed analysis of a range of valuation parameters, a portfolio of listed and unlisted securities can be assembled to generate an acceptable level of return over the medium to long term. Ozgrowth believes that an investment focus with a longer term horizon can generate significant benefits due to an ability to hold securities that are not actively traded. This allows for a greater focus on listed companies with market capitalisations below $50 million, those listed securities that are not actively researched by broking houses, and unlisted securities. 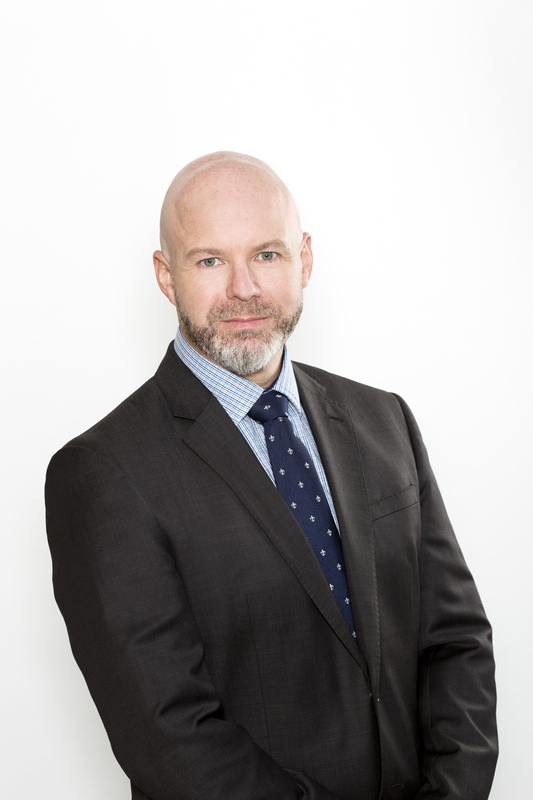 Ozgrowth has appointed the Manager to undertake the management of its investment portfolio in a manner consistent with its Investment Philosophy. Ozgrowth will mainly invest in listed securities. From time to time, a portion of the Portfolio may be held in short term cash deposits. Due to the geographic location of the Manager, it is anticipated that the majority of investments will have a connection to Western Australia. Derivatives may be used where considered appropriate. The manager is paid a base fee of 1% per annum of funds managed. 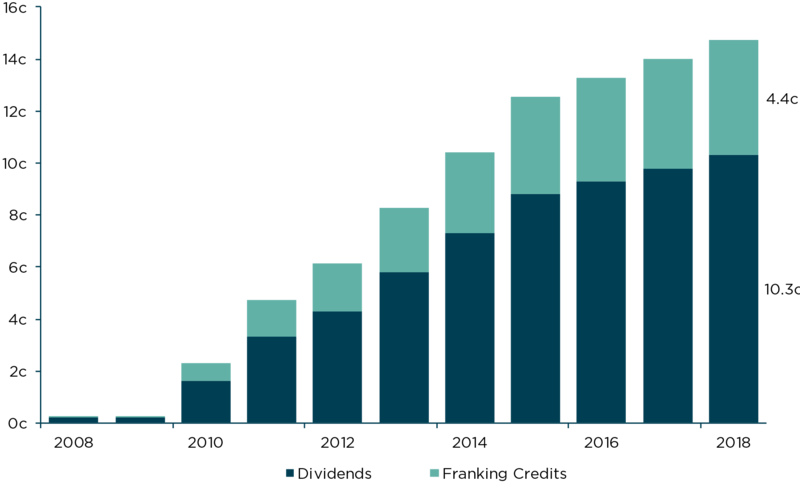 In addition, a performance fee is payable where the increase in the portfolio value exceeds 7% over a twelve month period to end of June and is calculated at 20% of the increase exceeding the threshold. The starting point for the calculation of the threshold is the greater of the starting portfolio value and the number of shares on issue multiplied by $0.20.